Are you always trying to remember where you stored your staff? Are you constantly losing your lance? Missing your monocle? 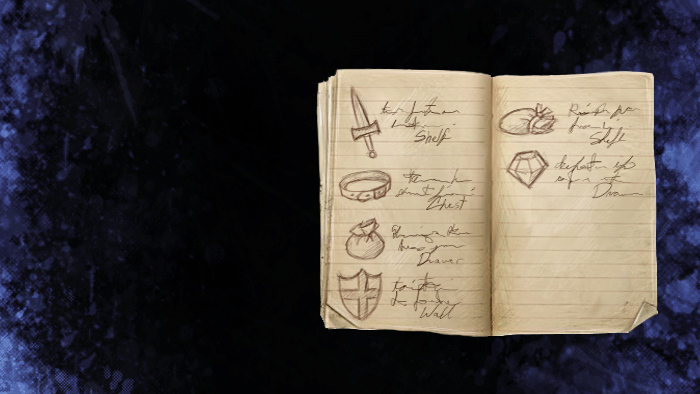 Use the handy Vault Book to more easily keep track of your vast hoard of treasure and locate your loot with ease!